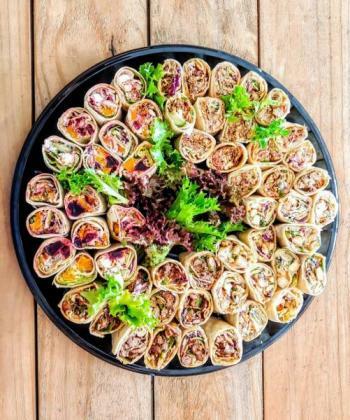 Every meal should be a celebration and we present our platters in a way that appeals to the eyes as well as the palate. 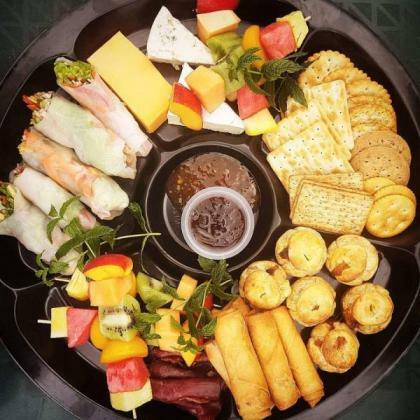 Every one of our platters is full of delectable colour and mouthwatering flavour! 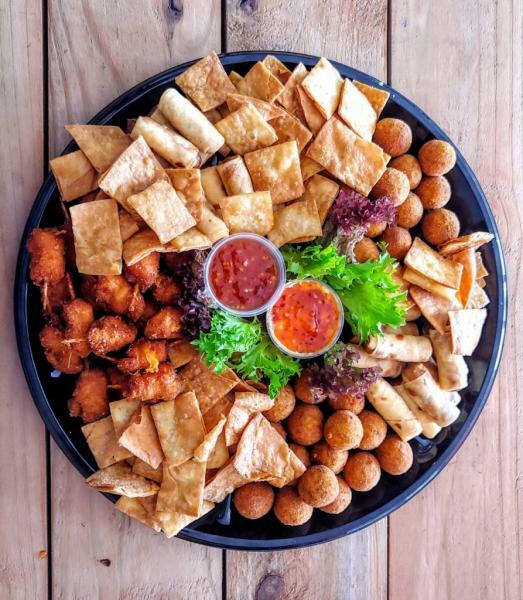 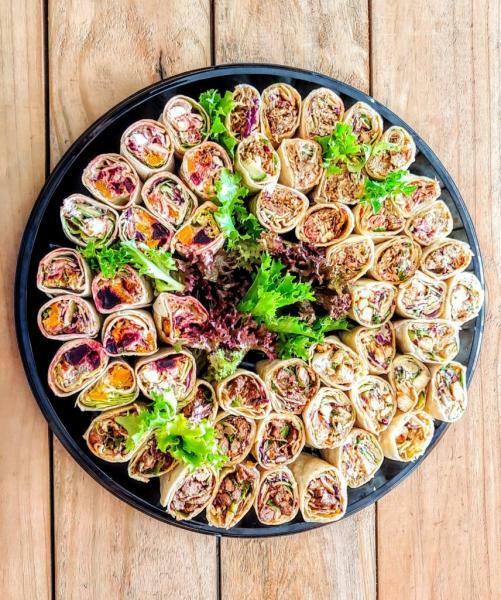 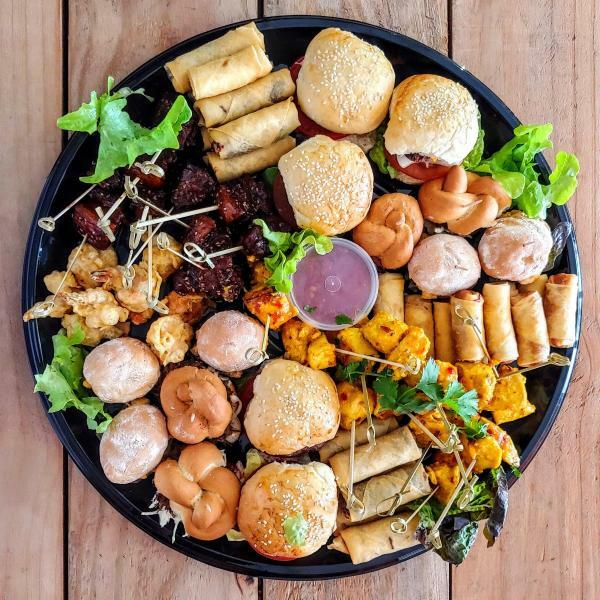 Our platters are ideal for birthdays, parties, christenings, corporate functions and everything in between.